Welcome to JTV Hill Park at 1806 Columbia Avenue! A cold wind whipped through the bare trees as I walked the perimeter of JTV Hill Park. There was no denying it: winter had arrived in the Circle City. 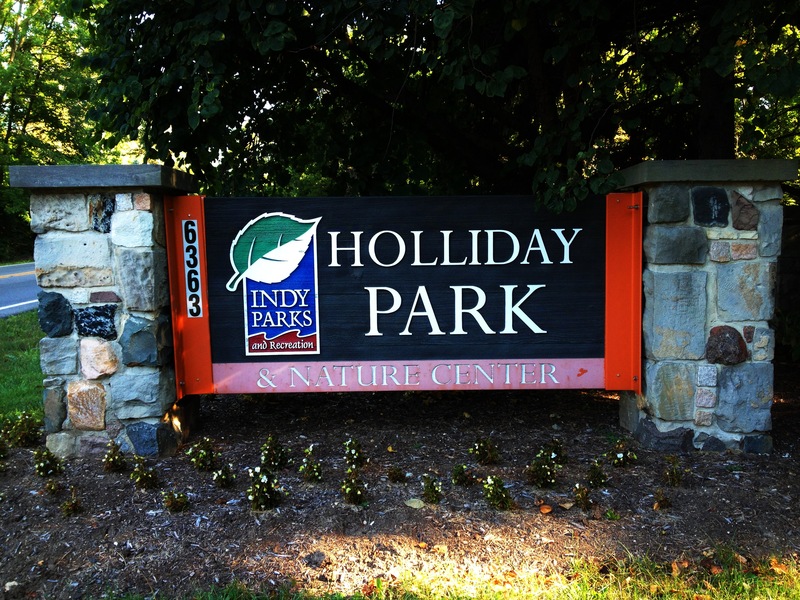 Temperatures are dropping, Indy Parks remain open. 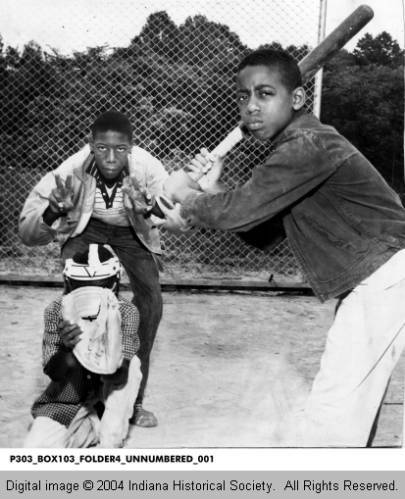 Though JTV Hill Park’s baseball, softball, and soccer fields stood empty during my recent visit, peels of children’s laughter came from the playground equipment as a group gathered under a nearby picnic shelter. JTV Hill Park spans ten acres in the 1800 block of Columbia Avenue. 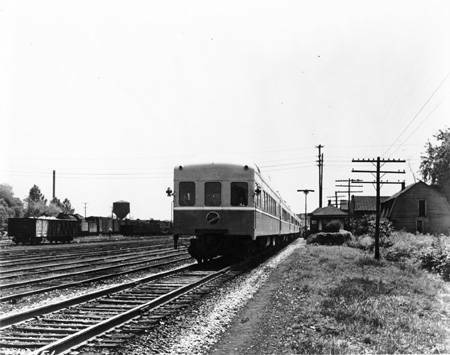 The neighborhood park was established in 1921 to serve the residents of the Martindale-Brightwood community. 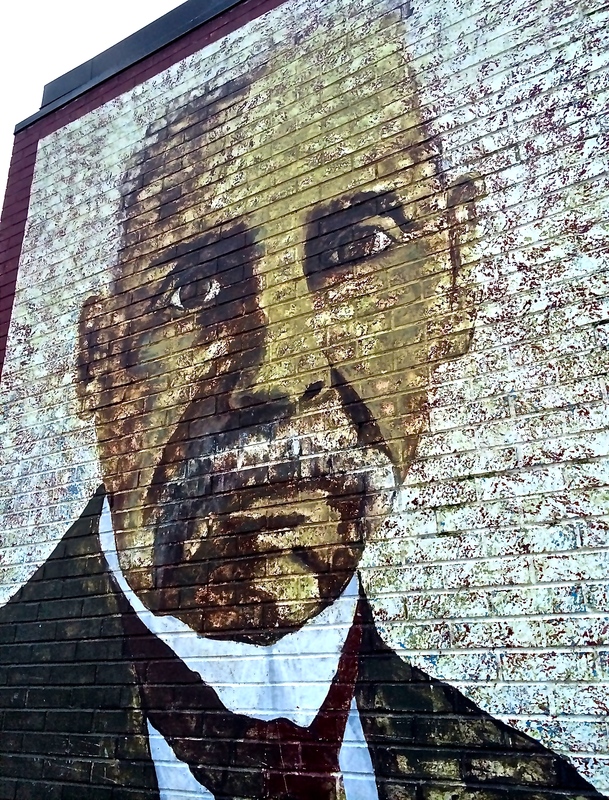 It is named for James Thomas Vastine Hill, one of the city’s first African-American attorneys. Hill opened his law office in 1882 and was accepted to the Indiana Bar Association in 1886, making his group’s first attorney of color. Hill later served as a Marion County deputy prosecutor for several years. 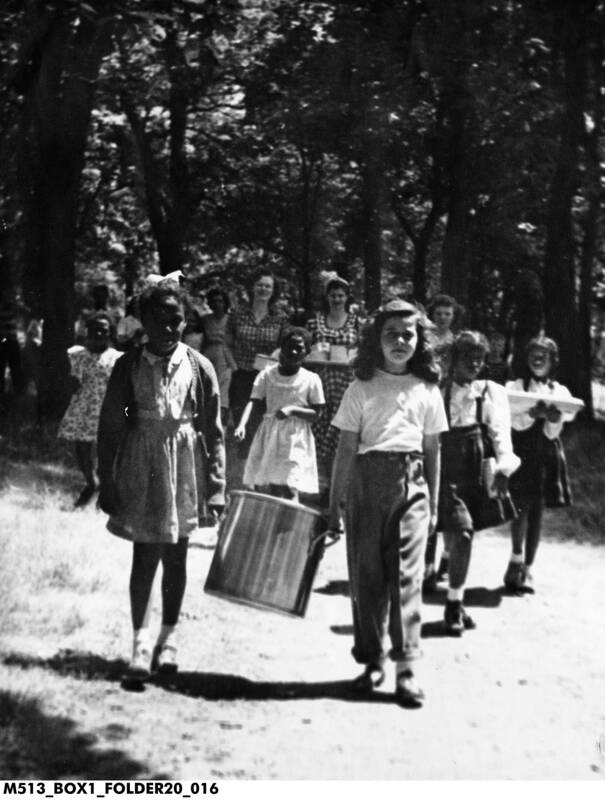 In 1961, the JTV Recreation Center was built in the center of the park to provide indoor play and exercise spaces in the neighborhood. 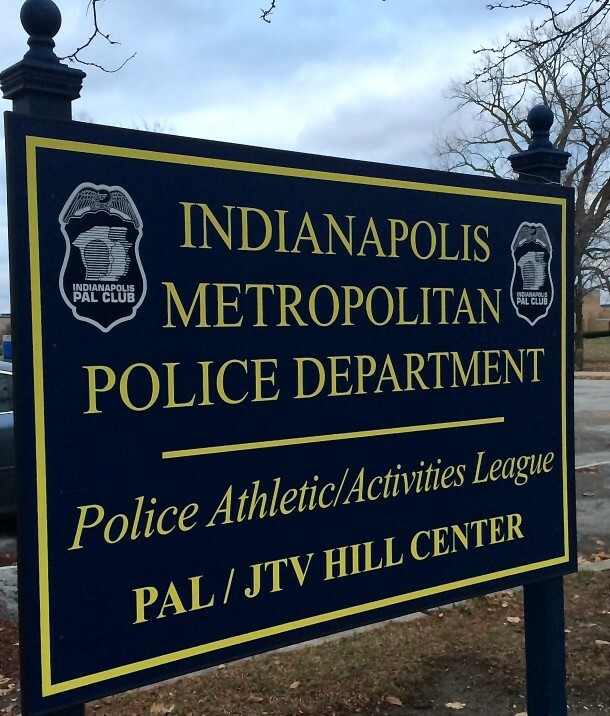 Years later the Parks Department donated the building to the Indianapolis Metropolitan Police Department, which officers turned into a PAL Club. PAL, which stands for Police Athletic/Activities League, is a program that seeks to involve at-risk youth in metropolitan areas in educational, cultural, and fitness activities in the hopes of increasing participant’s self-esteem, reducing crime, and promoting positive interactions with the Police force. The Indianapolis Chapter was founded in 1940 by Indy Parks Director J.R. Townsend and Chief of Police Michael F. Morrissey. 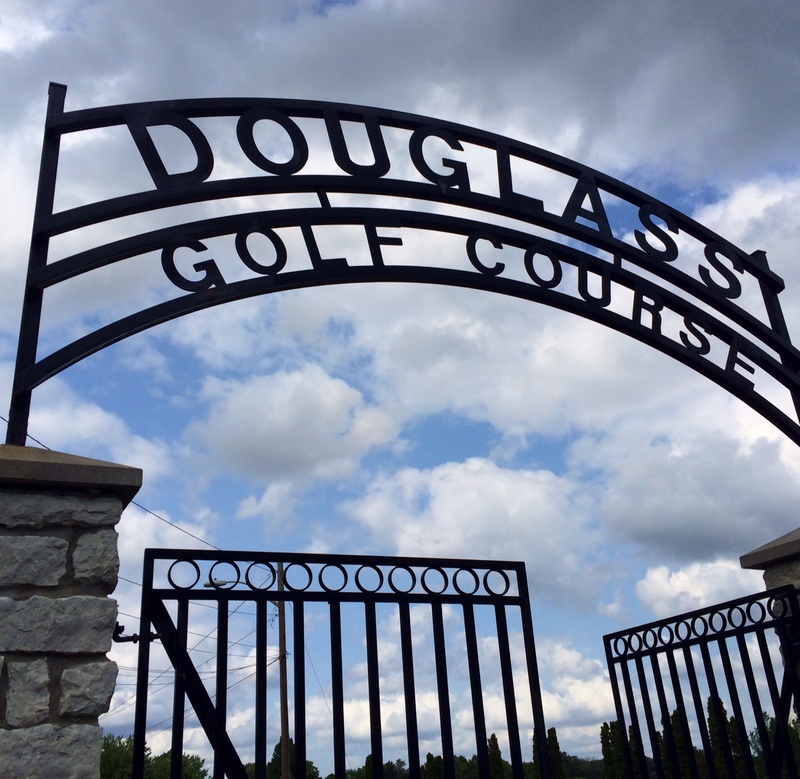 The program initially focused on more traditional sports like basketball, baseball, and boxing, but in recent years, it has expanded to include soccer and individual activities like archery and cross country running. 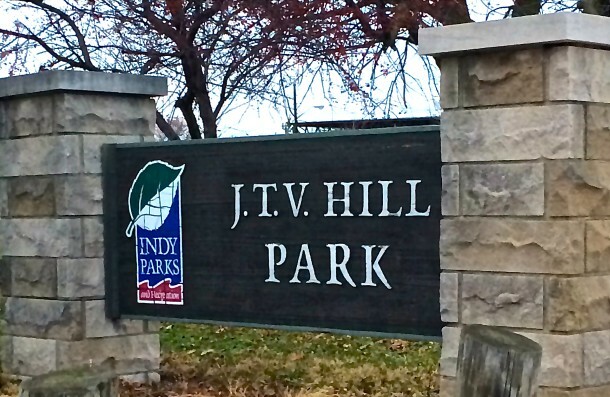 JTV Hill Park is home to one of the most active PAL Clubs in Indianapolis. After years of use, the JTV Hill Recreation Center fell into disrepair. In 1997 churches surrounding the park came together to provide needed improvements, new flooring, and adjustable basketball goals. 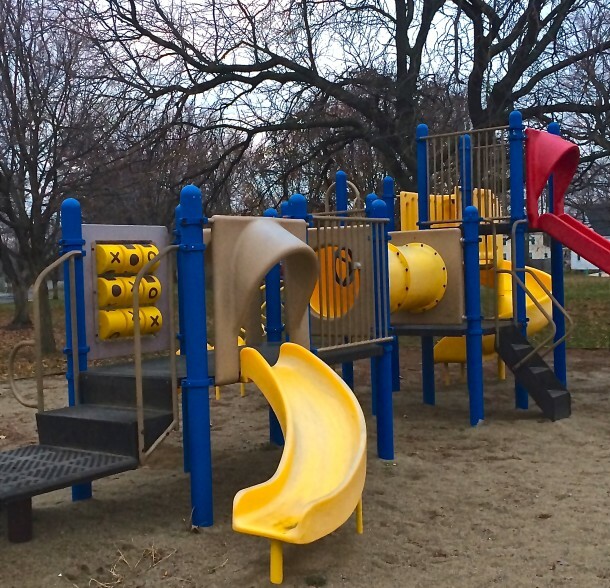 The PAL program remains a popular recreation opportunity for young children across Indianapolis. As I pulled my coat tighter, I couldn’t help reminiscing about warm summer days when this park is filled with soccer matches and kickball games. But today, the park provides a space for quiet contemplation amidst bare trees.